Did you know studies have shown that drowsy driving is equally as dangerous as drunk driving? It is true! When you spend some time thinking about it, it starts to make sense. Being extremely drowsy is much like being intoxicated. While experiencing either condition, your senses are dulled and your reaction time is slower than usual. The symptoms of drowsy driving are often subtle and can sneak up on a driver in a slow, insidious way. Today, we will take a close look at the symptoms and signs of drowsy driving. As humans, we have an incredible ability to trick ourselves. And this is really the trick when it comes to drowsy driving. Often, a tired drive will convince themselves that they are not actually tired. This may work for a few miles, but the effects of drowsiness and sleep deprivation are impossible to deny. We can attempt to deny the reality of our exhaustion, but eventually, it will win. Irritability and restlessness are two subtle signs of drowsiness. Of course, yawning is a classic signifier of exhaustion. Some overly tired individuals don’t even notice that they are yawning. If you find yourself blinking excessively or feeling an unbearable heaviness to your eyelids, you should pull over immediately and get some rest. Do not mess around with drowsy driving! If you are driving a long distance and it is possible, drive with a partner so you can take turns at the wheel. Beyond these subtle signs of sleepiness, there are other major warning signs. If you experience any of these symptoms, you should stop driving immediately. 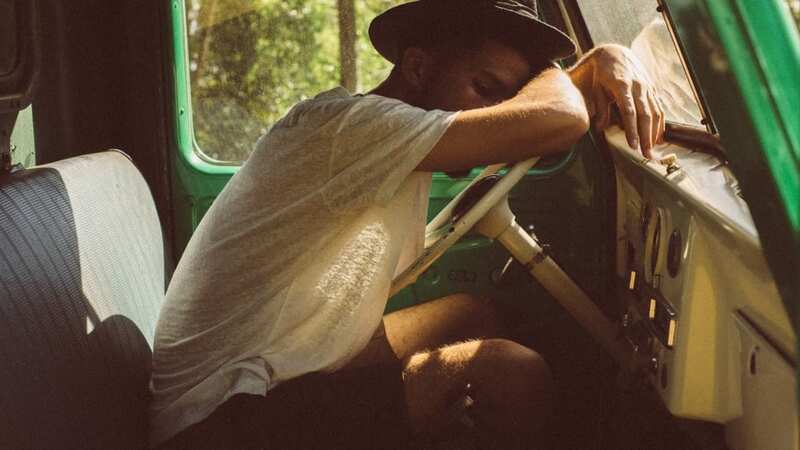 The major signs of drowsiness include disconnected thoughts, minor short-term memory loss, difficulty holding your head up, and inability to recognize traffic signs in a timely matter. Remember, drowsy driving does cost lives. If you suspect you are too drowsy to drive, trust your instincts.